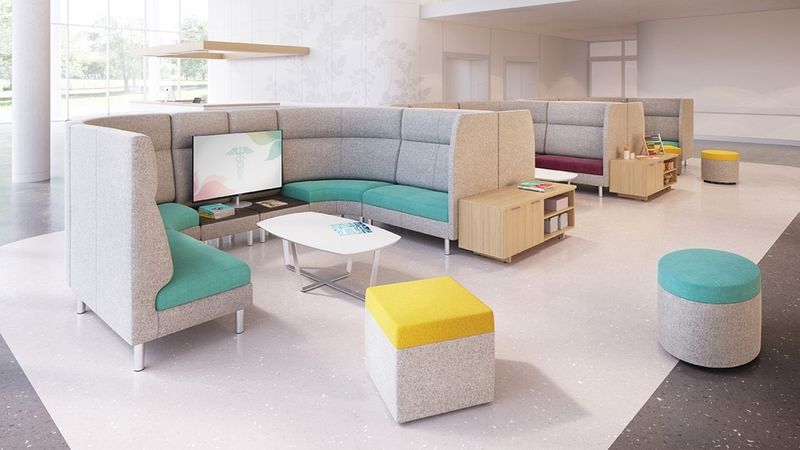 Coact Modular Lounge balances structure and free form for congruent spaces that run the spectrum of playfulness to sophistication. 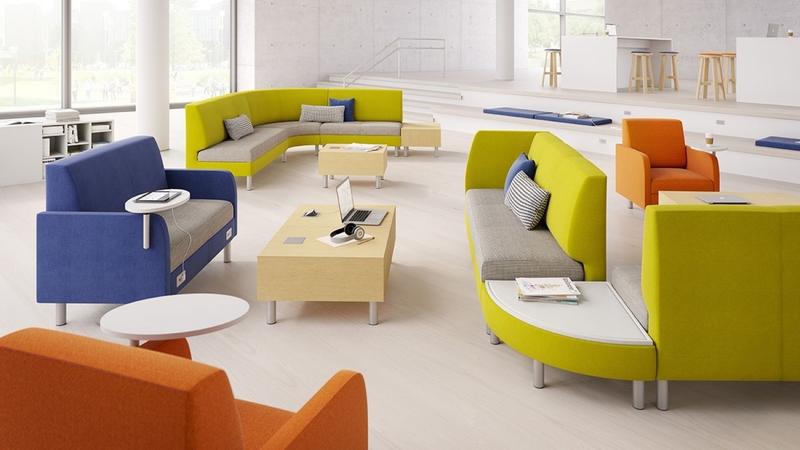 Coact comes in low, mid, and high backs, providing a variety of pieces to fit your space needs. 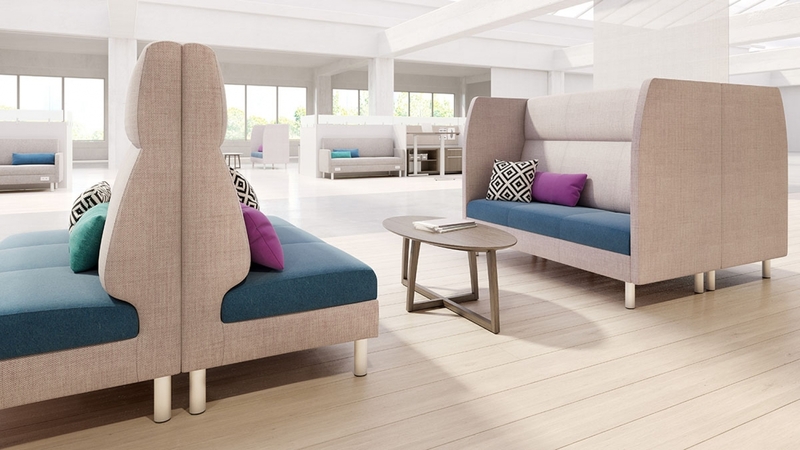 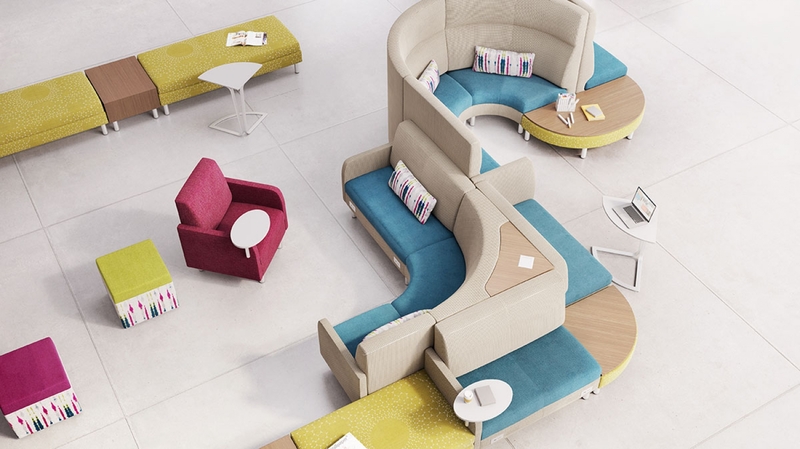 The high back offers acoustical and visual privacy while the low back creates an open, collaborative environment.